The elegant building of Stay Easy is a perfect place for the tourists to stay. 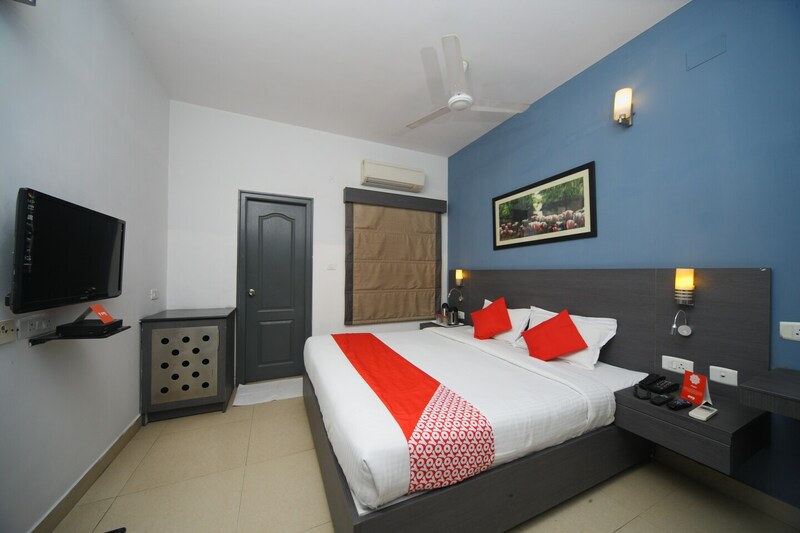 The well-lit lobbies of this hotel lead the guests to the spacious rooms of this hotel which have simple but elegant wooden decor, packed with basic amenities and a comfortable place for the guests to stay in. They also have facilities like seating area, living room, elevators, parking, and laundry facilities. For the safety of the guests, they have CCTV cameras installed on the property. The free WIFI keeps the inmates connected to the world. To make it more convenient, they also accept card payments so that you dont have to worry about carrying cash.